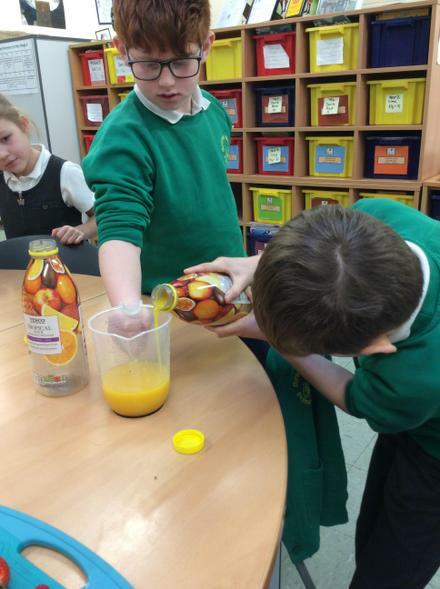 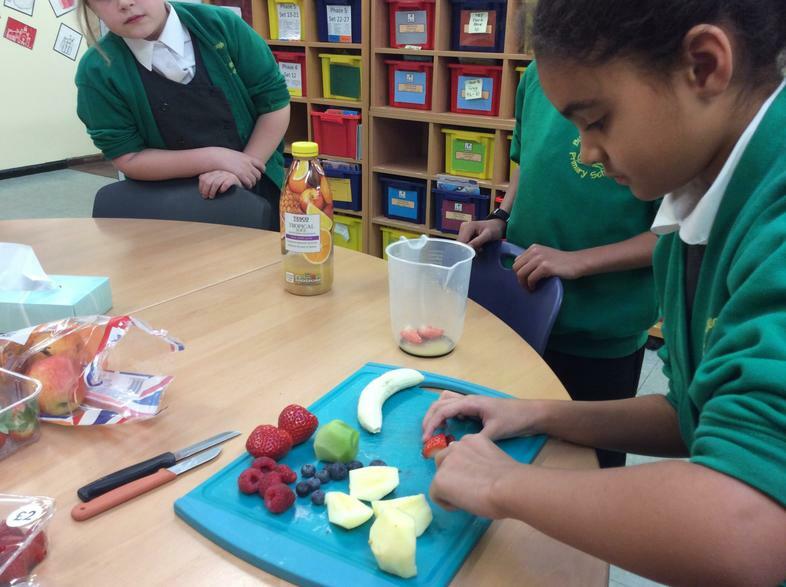 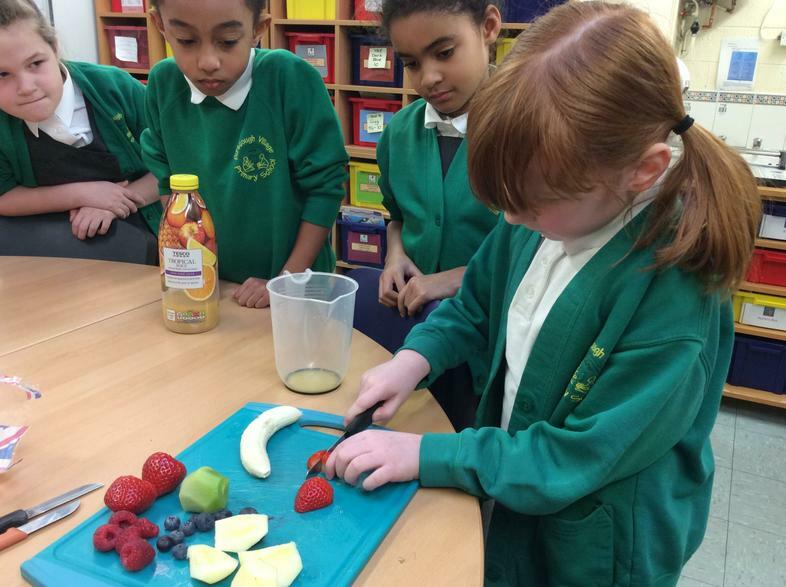 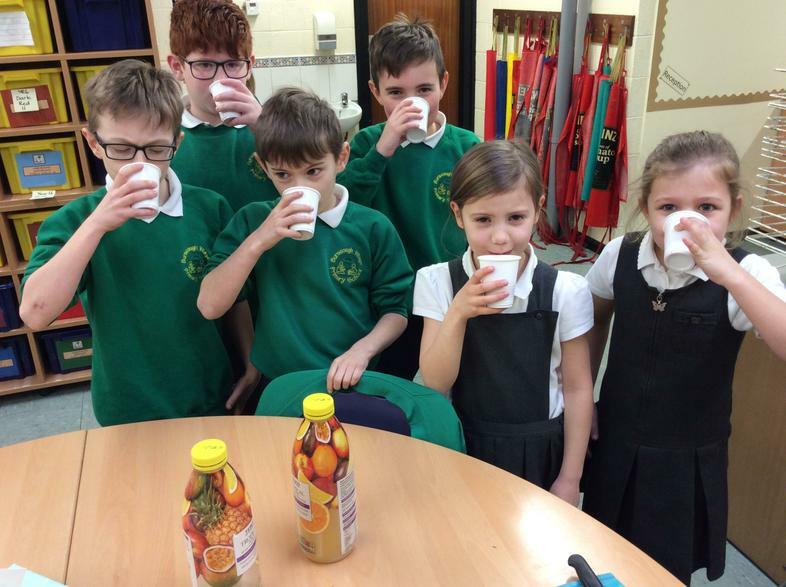 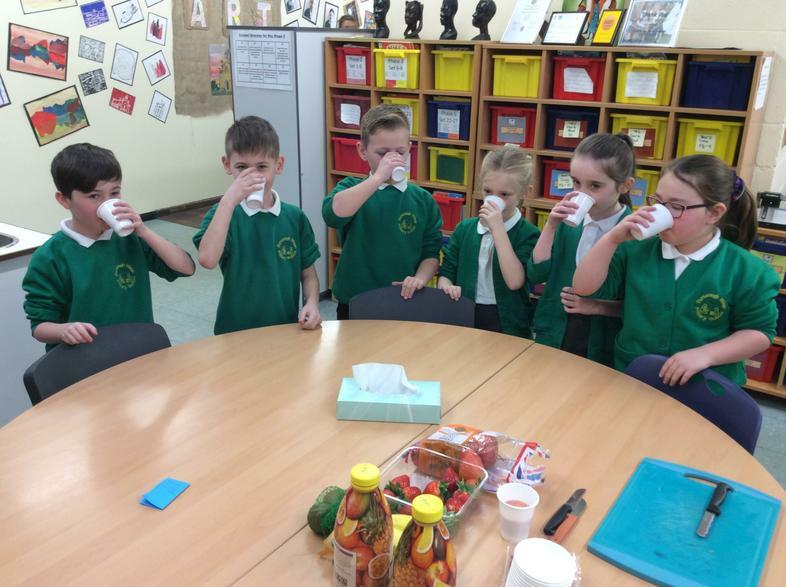 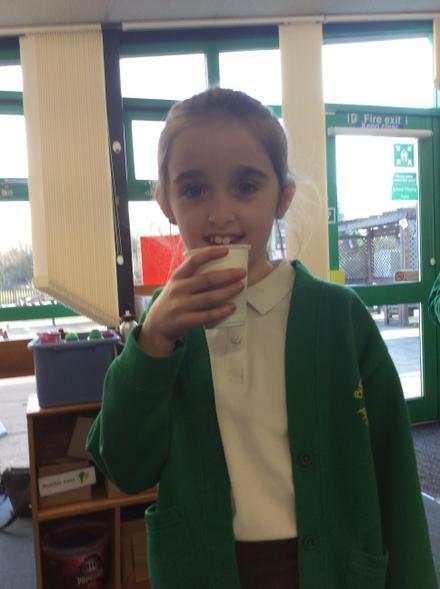 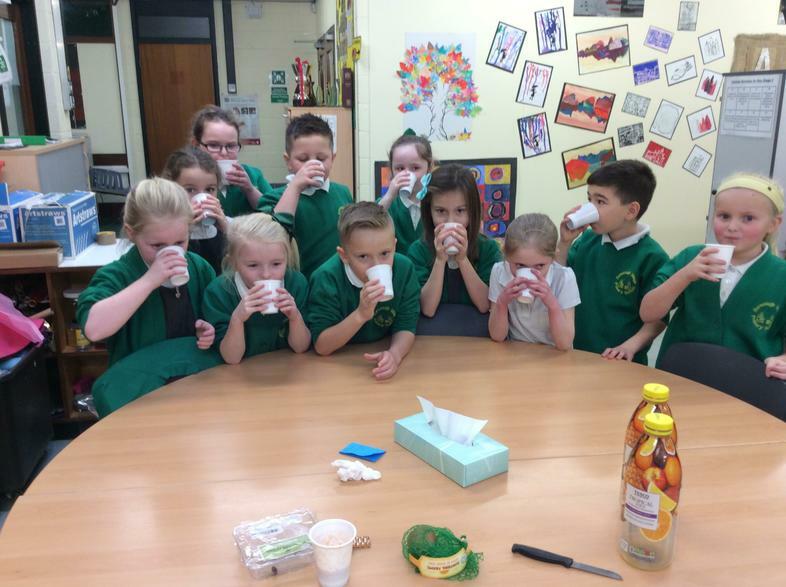 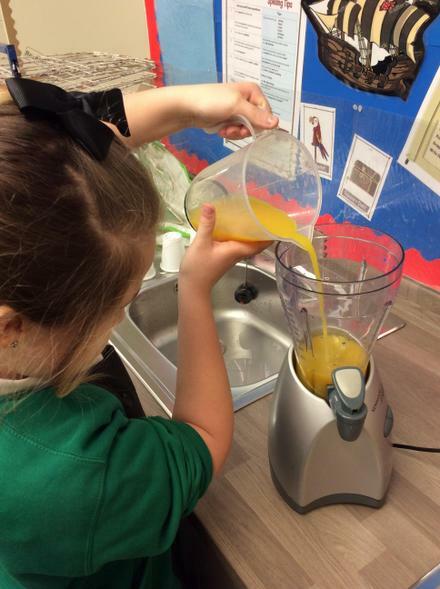 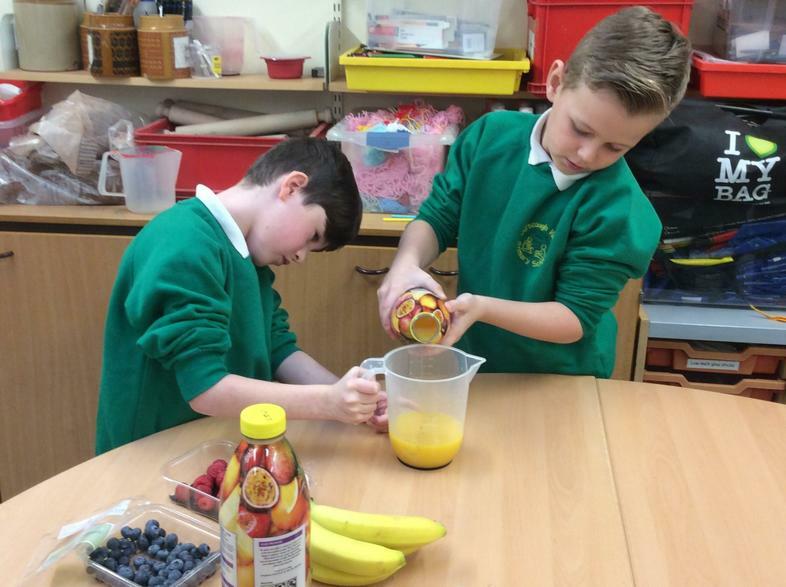 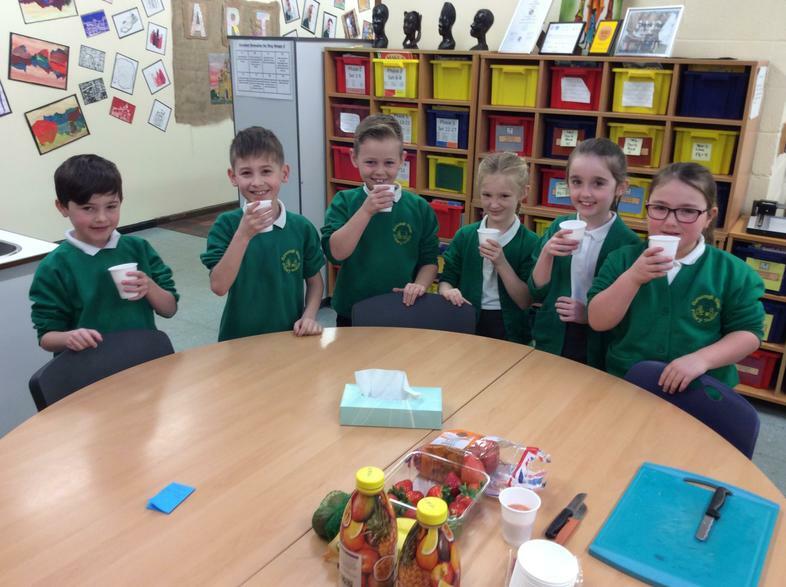 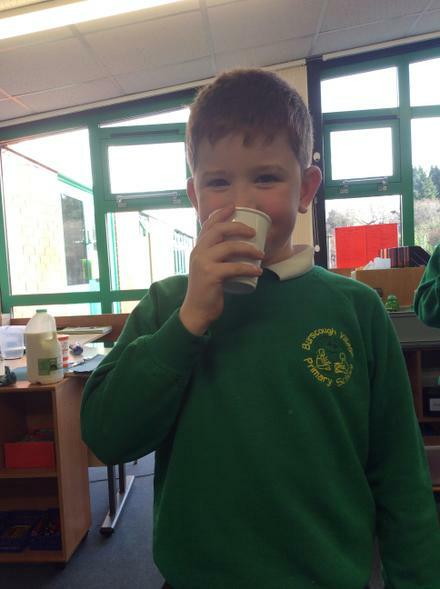 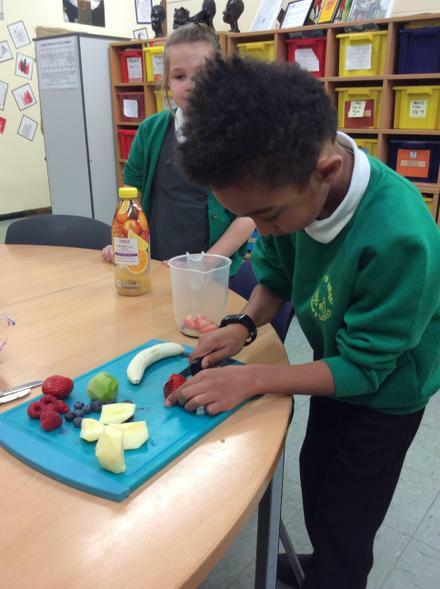 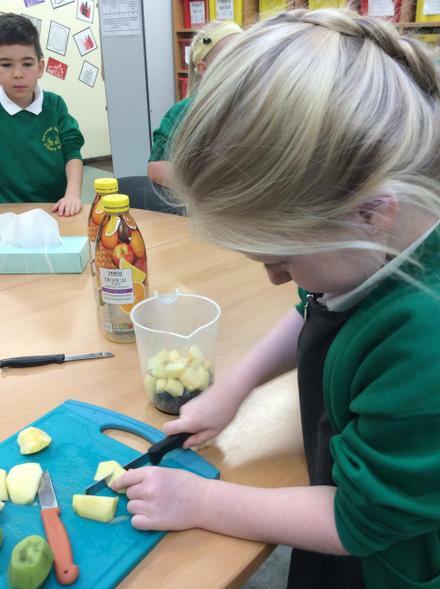 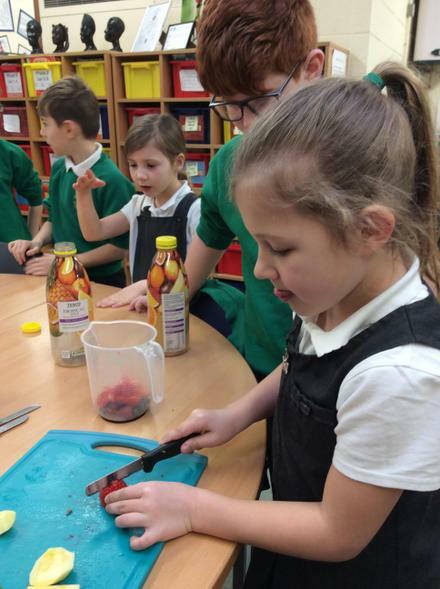 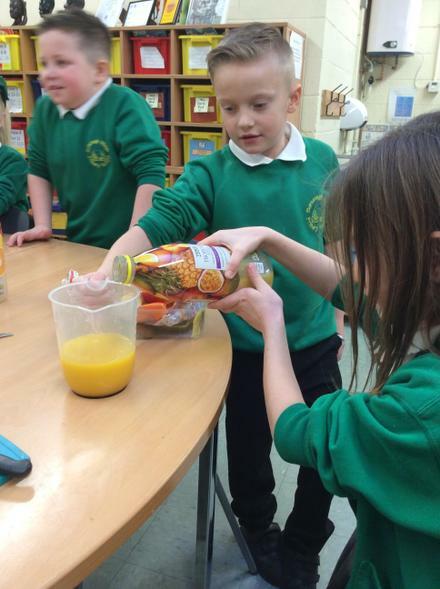 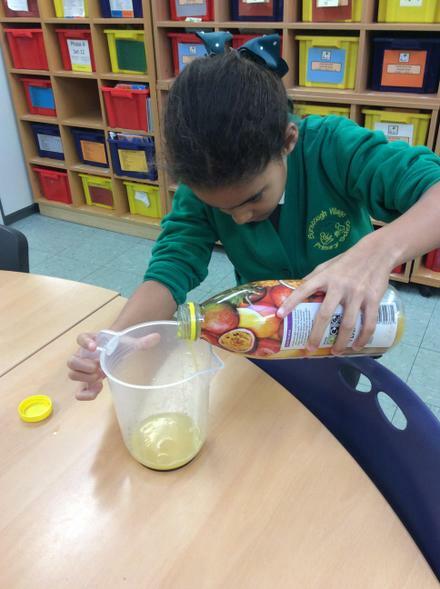 Year 3 have had lots of fun making fruit smoothies this week as part of our healthy eating programme. 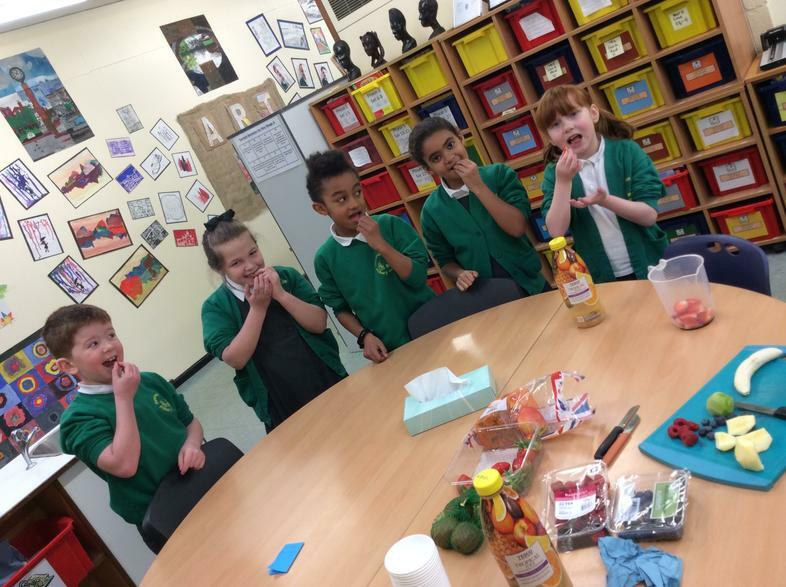 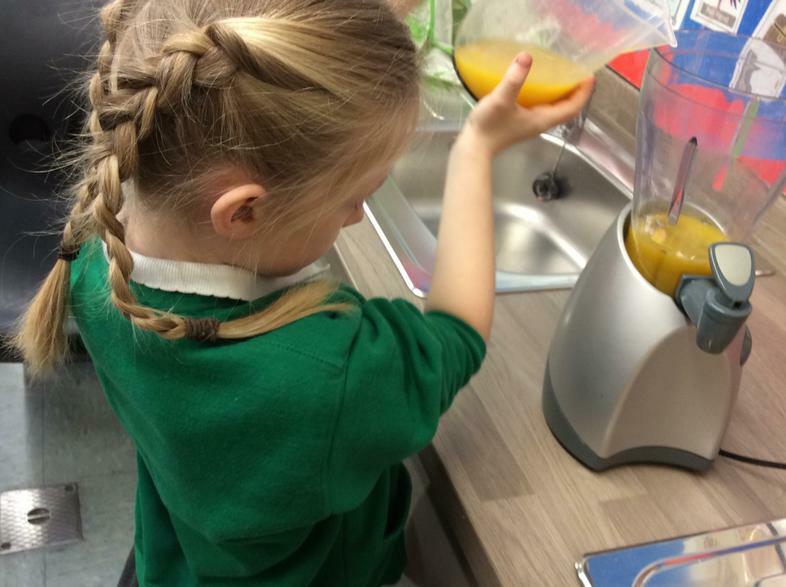 The children were encouraged to try new fruits that they may not have tried before and enjoyed cutting them up and measuring quantities and liquids before putting tall of the ingredients in the smoothie maker. 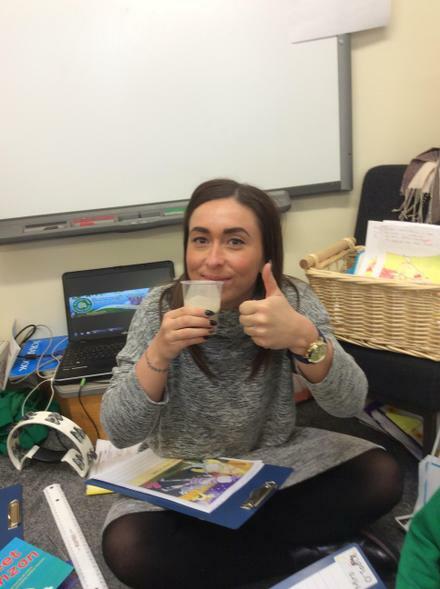 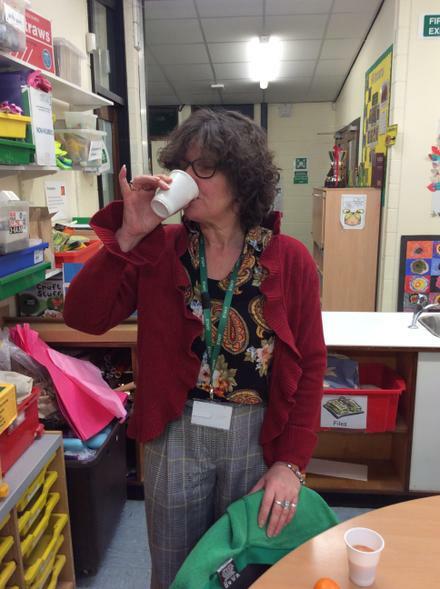 The staff were delighted to sample them too. 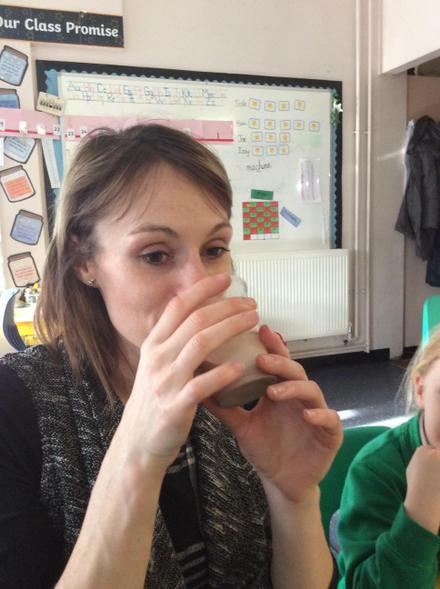 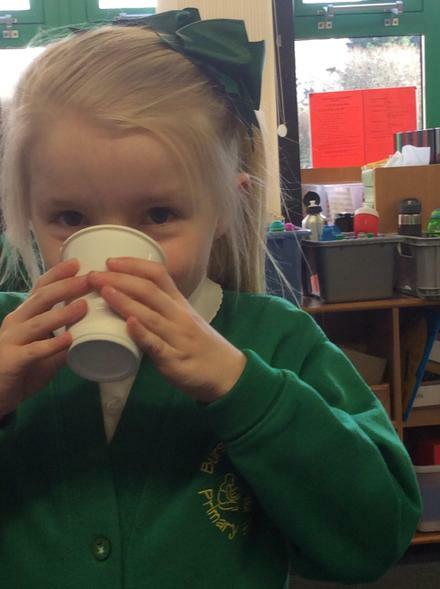 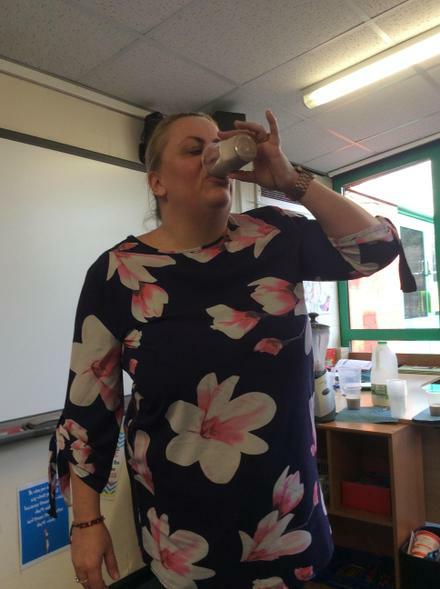 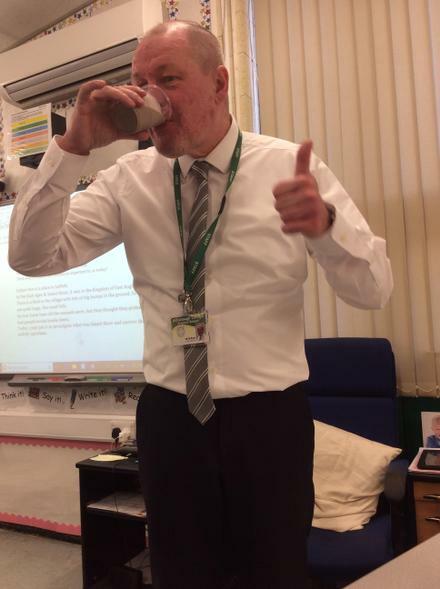 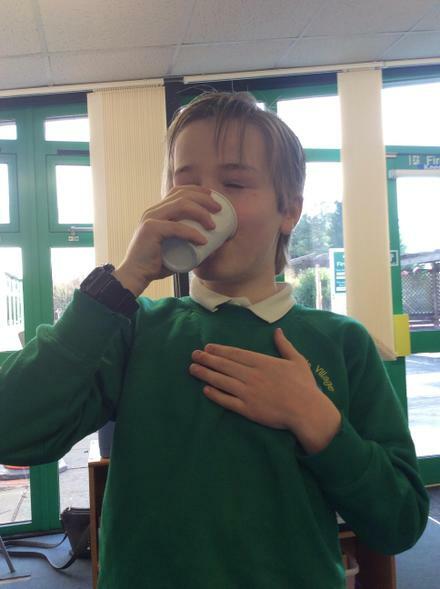 As Year 3 were the winners of the in-house leaf points competition this week, they were treated to making and tasting a chocolate Oreo smoothie. 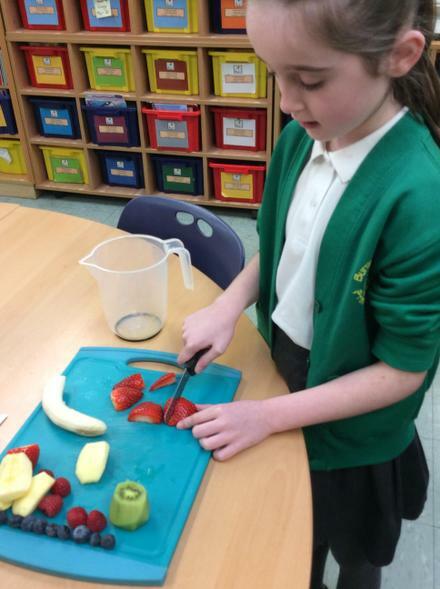 As we all know, it's all about balance!